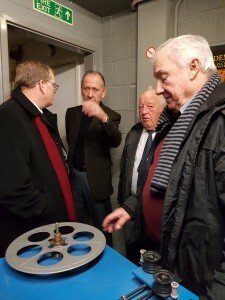 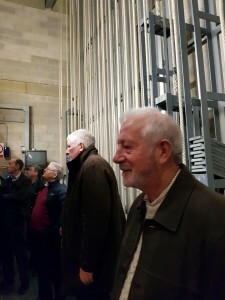 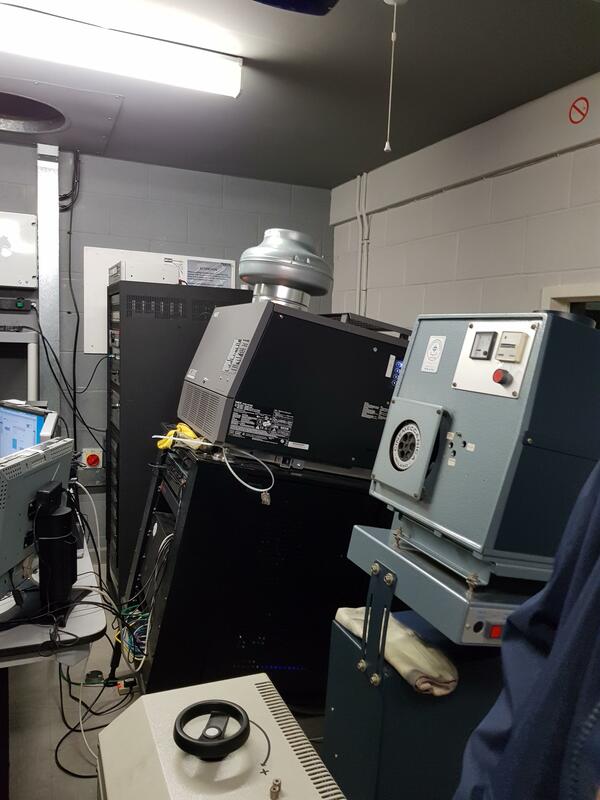 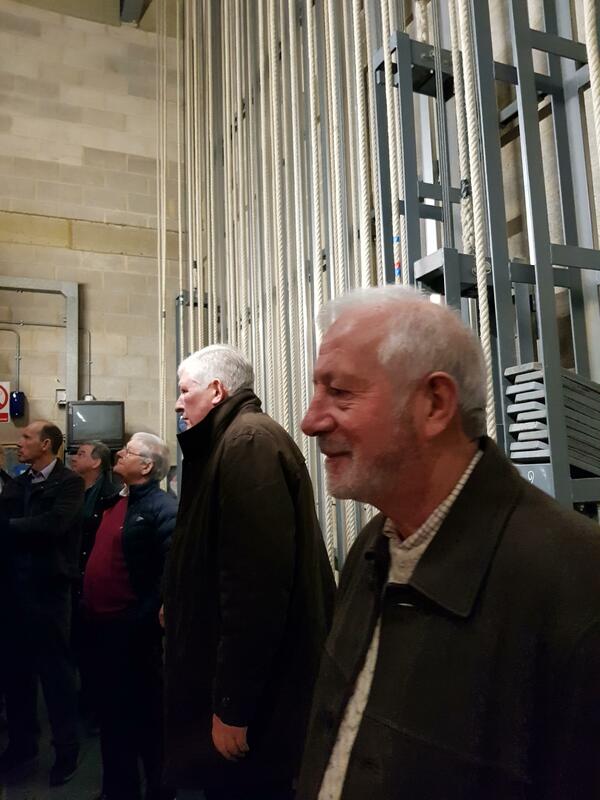 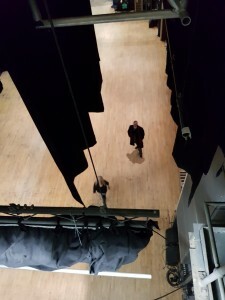 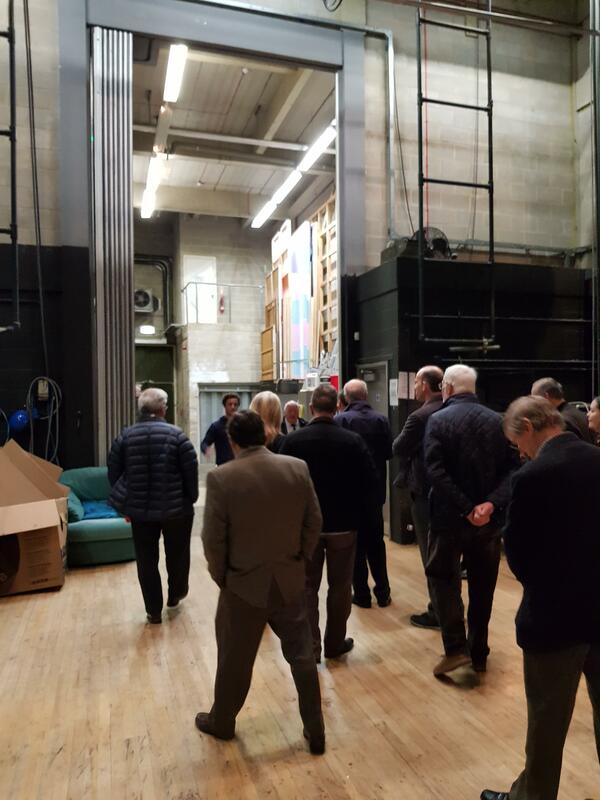 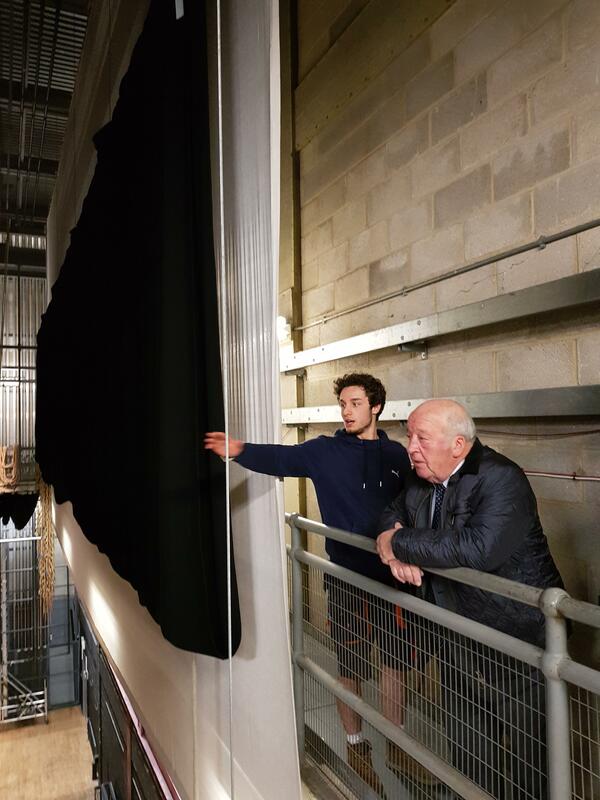 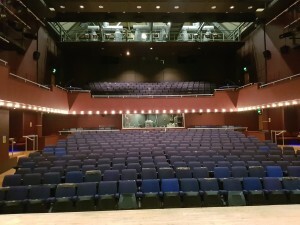 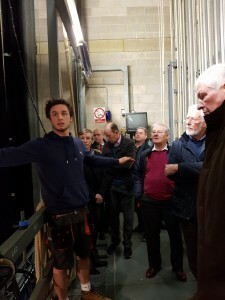 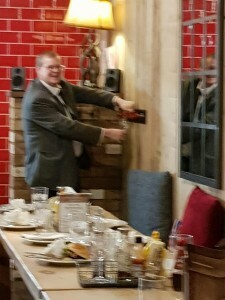 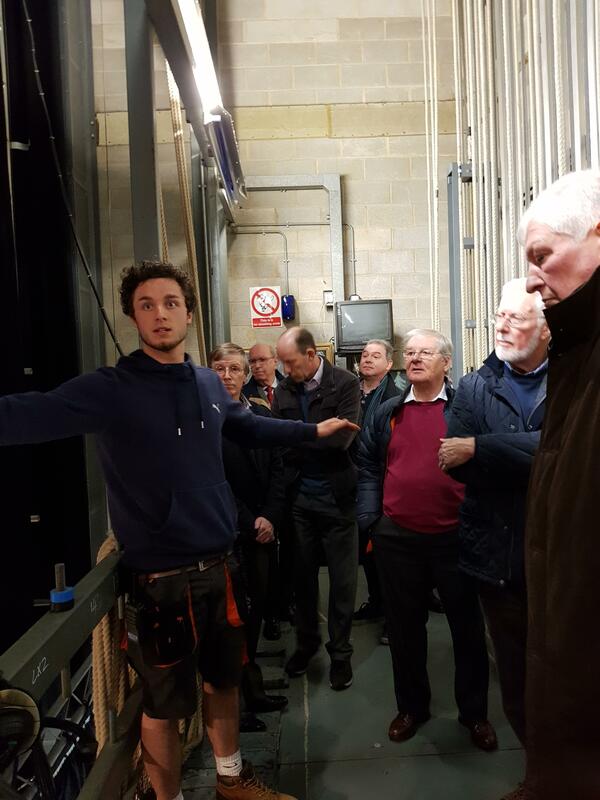 Ken organised a very interesting visit to the Castle Theatre on Tuesday and were able see back stage and learn about such things as how the lighting was operated we also saw the operation of the sound system and how the scenery was moved around and many of the technical challenges in running a theatre . 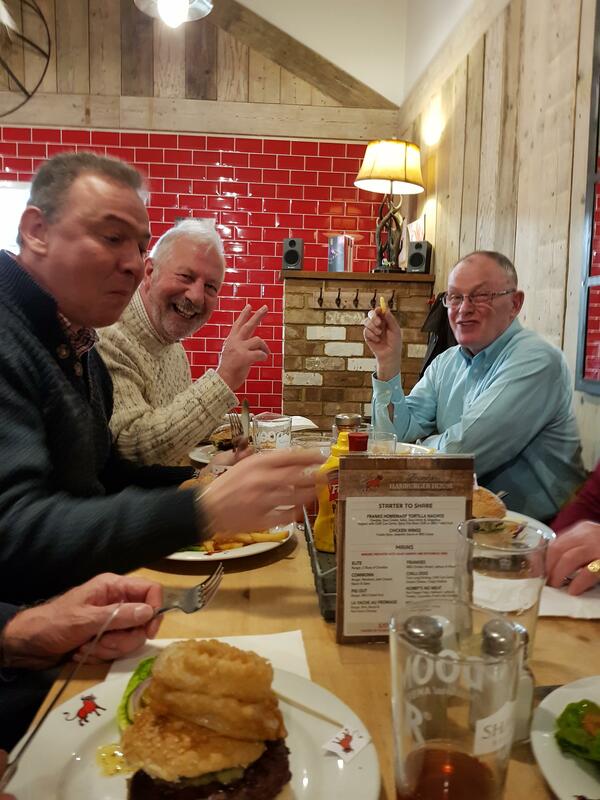 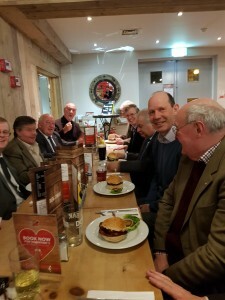 This concluded with a visit to the in house restaurant Franky’s whereas you can see everyone thoroughly enjoyed . It turned out they served enormous and Burgers where I discovered that an Express Tower was definitely too much to handle.